We are immensely grateful to our community sponsors, donors and volunteers. They are the foundation upon which we will build a stronger, healthier community together. 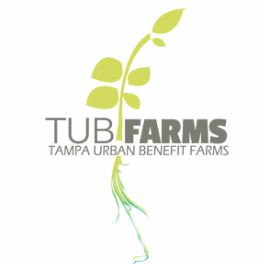 A special thank you to Angela Campisi for donating her time to design our beautiful logo.